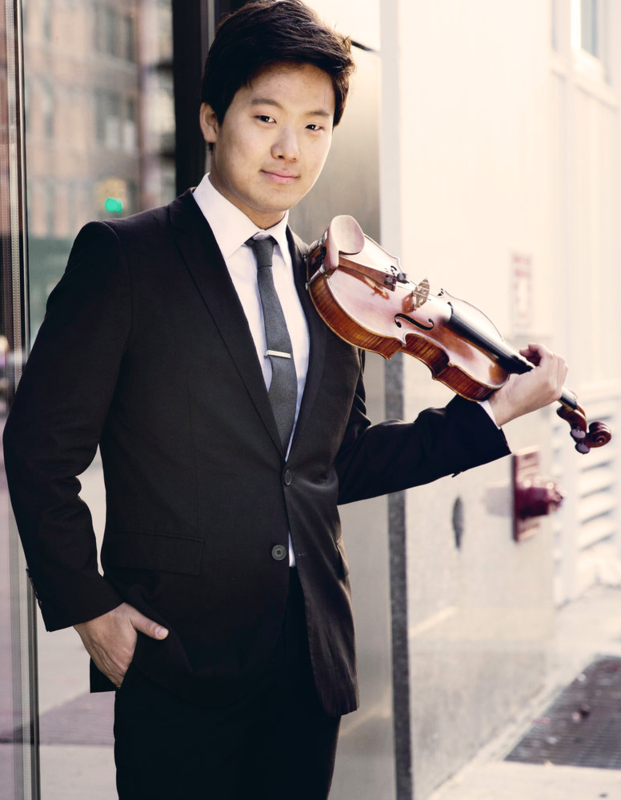 Siwoo Kim is an “incisive” and “compelling” violinist who performs as a soloist and chamber musician. Siwoo made his New York concerto debut at Carnegie Hall with the Juilliard Orchestra and has since given concerto performances with orchestras around the country. Highlights from the last season include the world premiere of Samuel Adler’s first violin concerto and a Walt Disney Concert Hall concerto debut. An enthusiastic collaborator, Siwoo founded Quartet Senza Misura, which has been praised for “whip-smart performances” at venues including Alice Tully Hall at Lincoln Center, Terrace Theater of the Kennedy Center, the Seoul Arts Center, and Le Poisson Rouge. Siwoo is also the founding artistic director of VIVO Music Festival. Siwoo is a violinist with Carnegie Hall’s Ensemble ACJW, the Marlboro Music Festival, and Ensemble DITTO. He has played with notable musicians including Itzhak Perlman, Joyce DiDonato, and Kim Kashkashian, and with members of the Guarneri, Juilliard and Takacs string quartets. Siwoo received the 2012 King Award for Young Artists. He won second place at the 2010 Corpus Christi International Competition for Piano and Strings, where he also received special prizes for solo Bach and violin performance. Siwoo has been named top prize-winner in competitions including California, Chengdu, Crescendo, Hellam, Ima Hogg, Juilliard, Schadt, Sejong, and WAMSO. Siwoo received both his undergraduate and graduate degrees from The Juilliard School. As the recipient of the Elsie and Walter W. Naumburg Scholarship, he led the Juilliard Orchestra as concertmaster and studied with Robert Mann, Donald Weilerstein, and Ronald Copes.